Connect with us on FaceBook for videos, tips, and more! The Myth Becomes A Legend. Clean through the fronts with an angular backend. 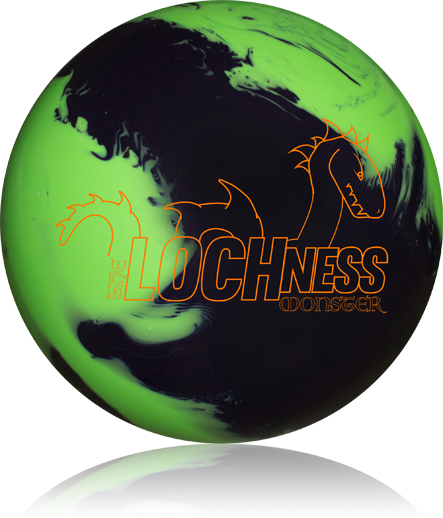 Monster Bowling was created to honor the great people in this sport! We are driven by a cause/belief that every bowler and pro shop can be better. 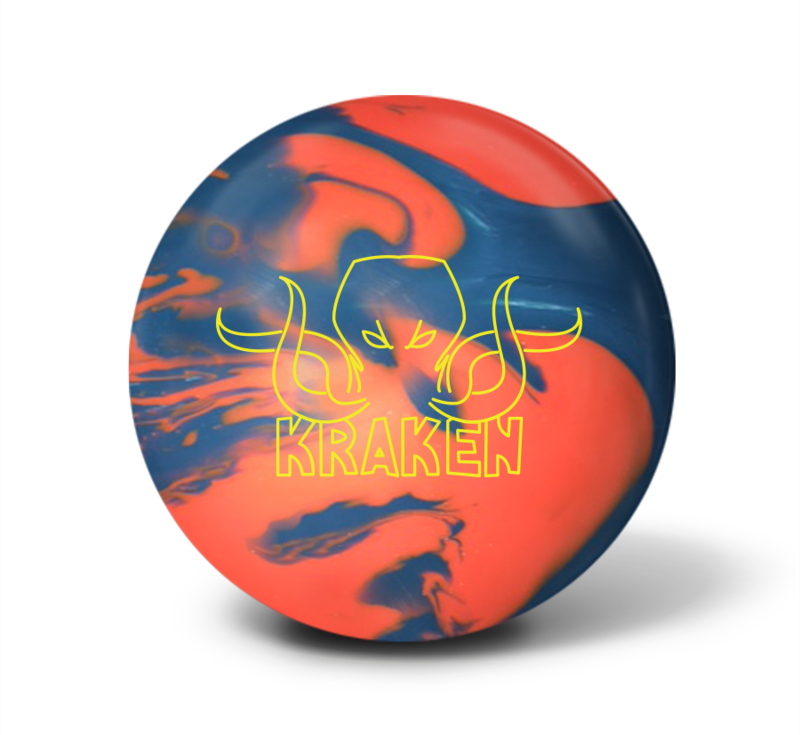 Our mission at Monster Bowling is to assist bowlers and pro shops with the education, experiences, and top quality equipment needed to meet their bowling goals over a career. 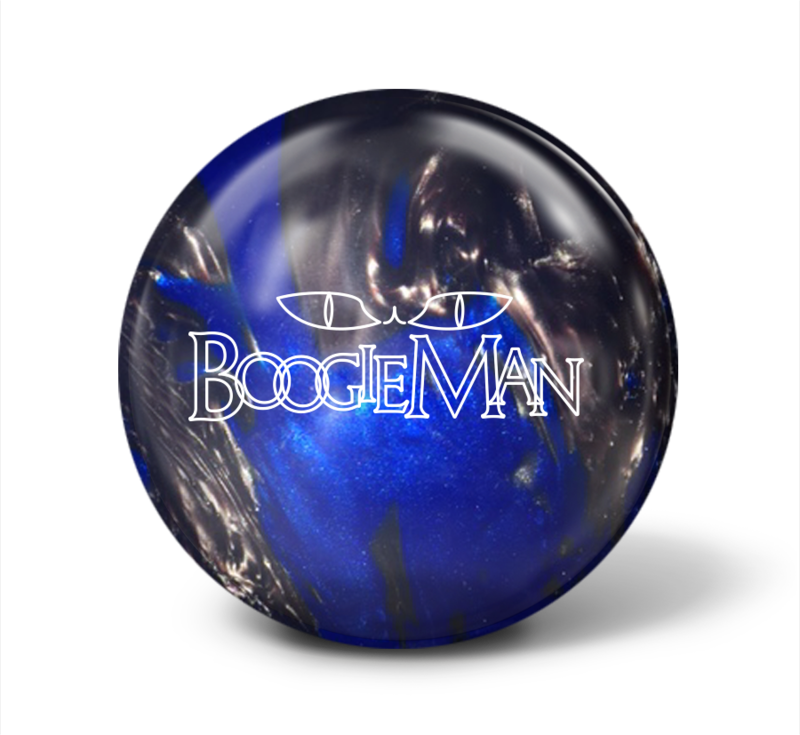 We want to do business with those who believe what we believe, and not just those who want a great bowling ball! 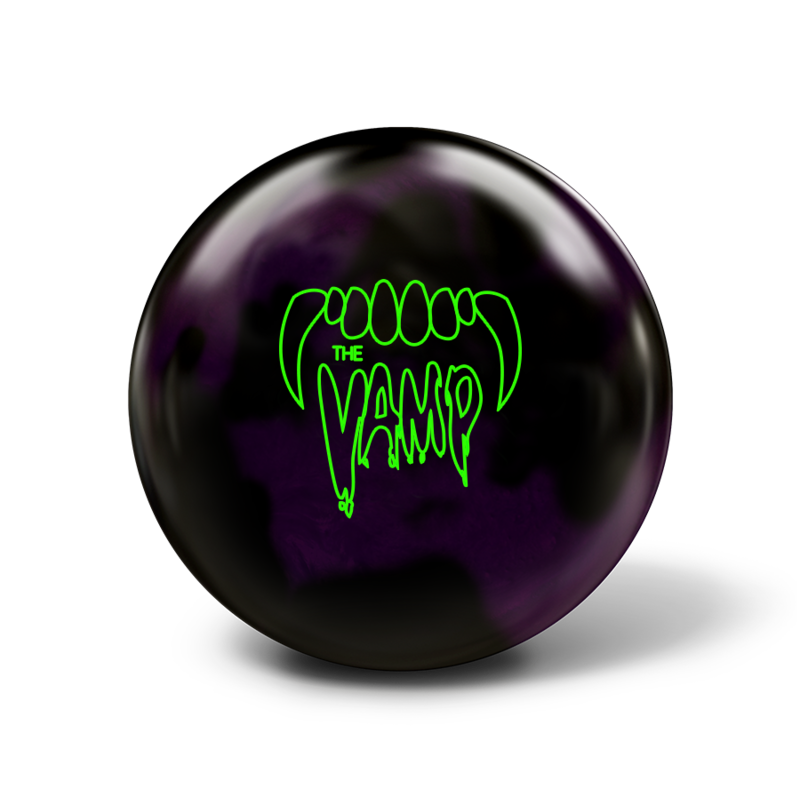 If you’re a person who values the people in this sport, wants to take control over your bowling success, and believes you can be better, than Monster Bowling is the company for you!